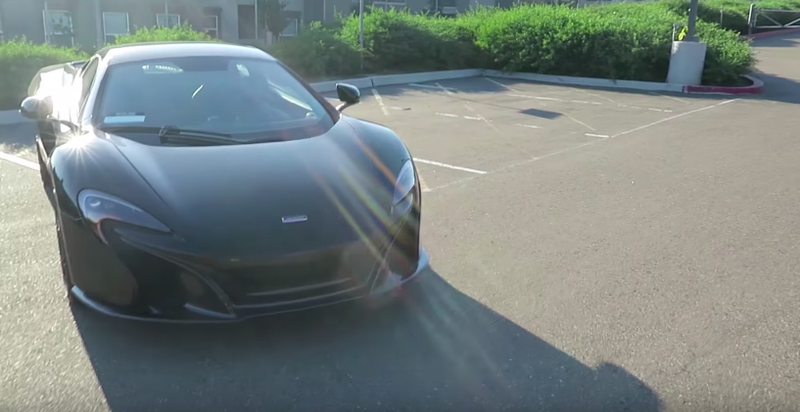 In a video last year, McSkillet showed off his black McLaren sports car—the same car he drove down the wrong side of the freeway yesterday afternoon, killing two people and injuring eight others. Eighteen-year-old YouTuber Trevor Heitmann, aka “McSkillet,” caused a massive accident yesterday in San Diego, California when he drove down the wrong side of a freeway and his car collided with another vehicle, killing two people and injuring one other. He also died in the crash. Police confirmed this evening that Heitmann was the driver involved in the accident. Heitmann’s classmates also identified him to Fox San Diego as the driver who caused the crash. In a YouTube video late last year, Heitmann had showcased his black McLaren 650s sports car—the same make and model of the car that caused the accident. Heitmann was known in the gaming world for said YouTube channel, where he went by McSkillet and primarily published videos about CounterStrike: Go. He had over 870,000 subscribers but had not released a video since March of this year. To press, the San Diego California Highway Patrol said that an 18-year-old had been driving a black McLaren sports car at over 100 MPH, which crashed directly into an SUV, killing a 43-year-old woman and her 12-year-old daughter. Six other vehicles were also involved, and two combusted in flames. Heitmann, who was also heavily involved in the CounterStrike gambling scene, made headlines in 2016 after he posted an April Fool’s joke video that led to major swings on the game’s marketplace. A few minutes before the crash, local San Diego news outlets reported a black McLaren slamming through the gate of an elementary school and nearly hitting some witnesses, although nobody was injured. UPDATE (8:16pm): This story has been updated with police confirmation that Heitmann was the driver.